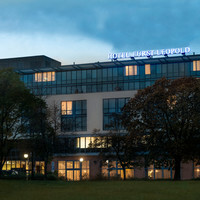 The Radisson Blu Fürst Leopold Hotel Dessau is situated right at the heart of Dessau town centre. 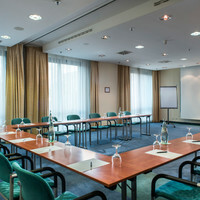 The rooms of our hotel have an attractive view of the Anhaltisches Theatre opposite or of the neighbouring park. 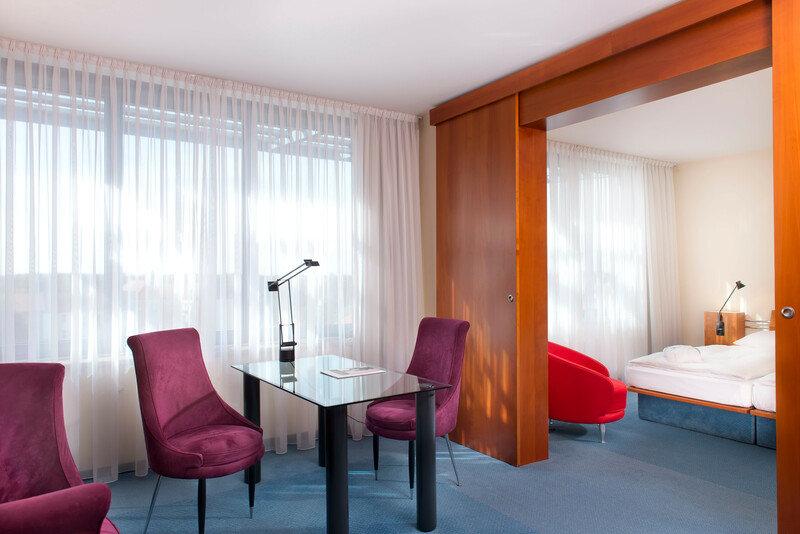 In just a few minutes you can easily reach the town's most important attractions: The famous Bauhaus Dessau, UNESCO world heritage site, the Kurt Weill Centre and numerous museums are within walking distance. 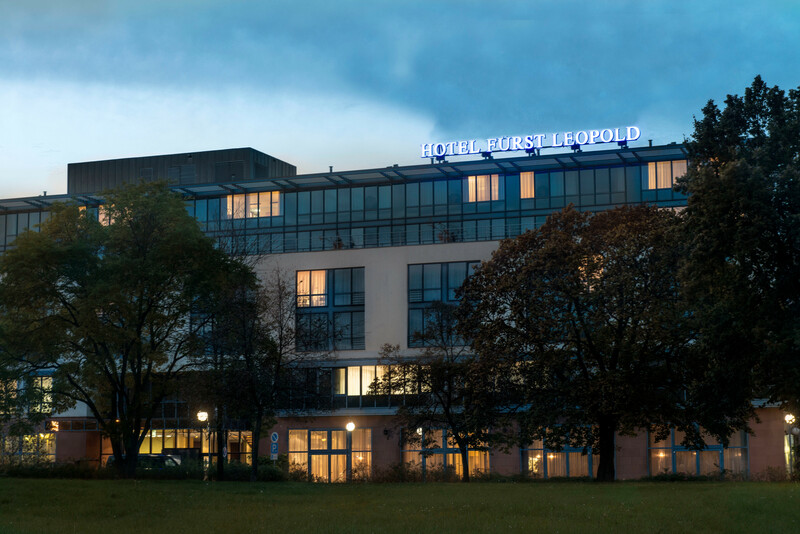 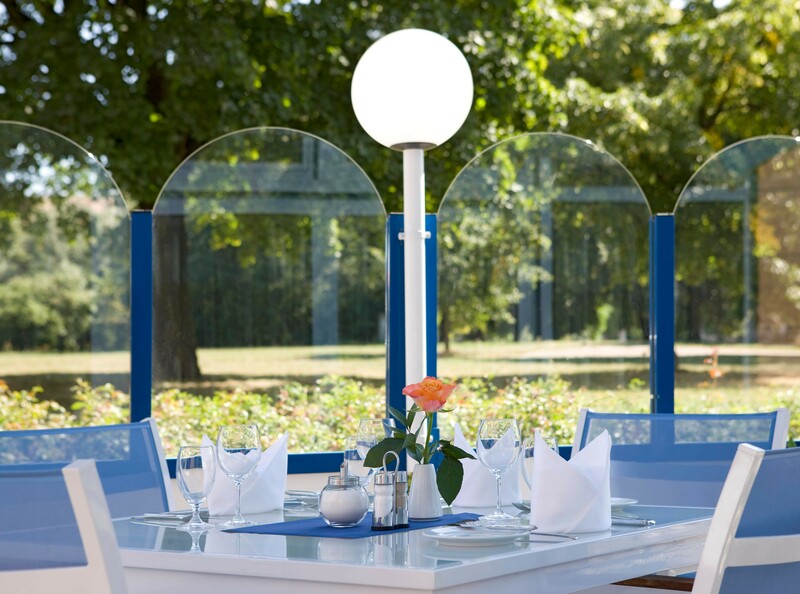 The location of the Radisson Blu Fürst Leopold Hotel Dessau is ideal for excursions to the nearby Garden Kingdom Dessau Wörlitz and the riverside landscape of the Middle Elbe Biosphere Reserve. 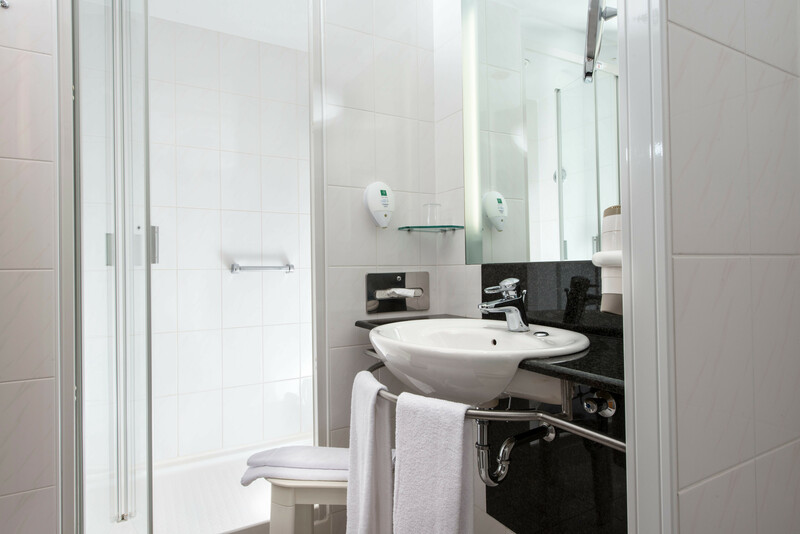 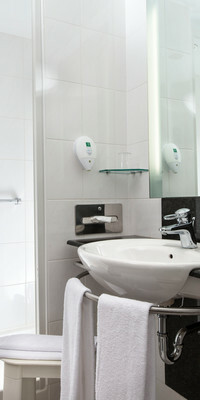 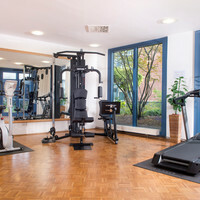 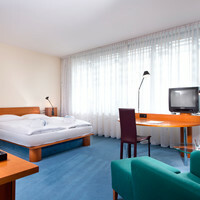 The hotel is only 200 metres from Dessau railway station (Hauptbahnhof). 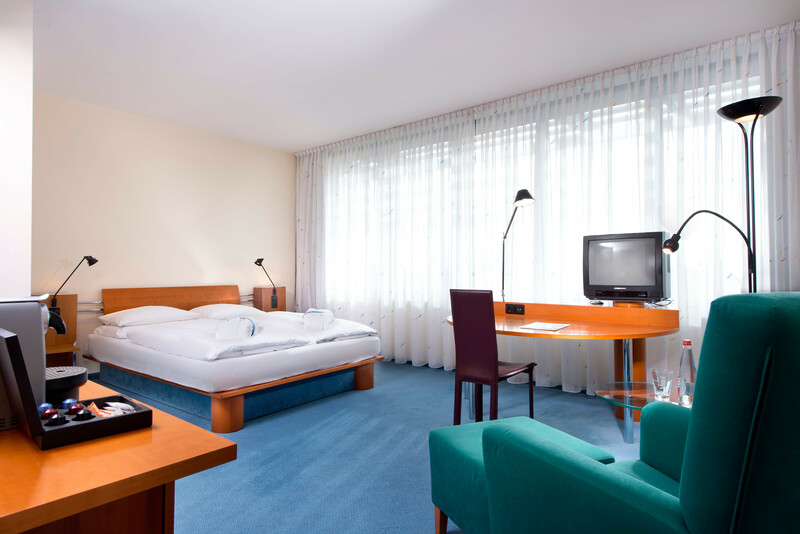 Upon request, we can provide a transfer from Halle/Leipzig Airport directly to the hotel. 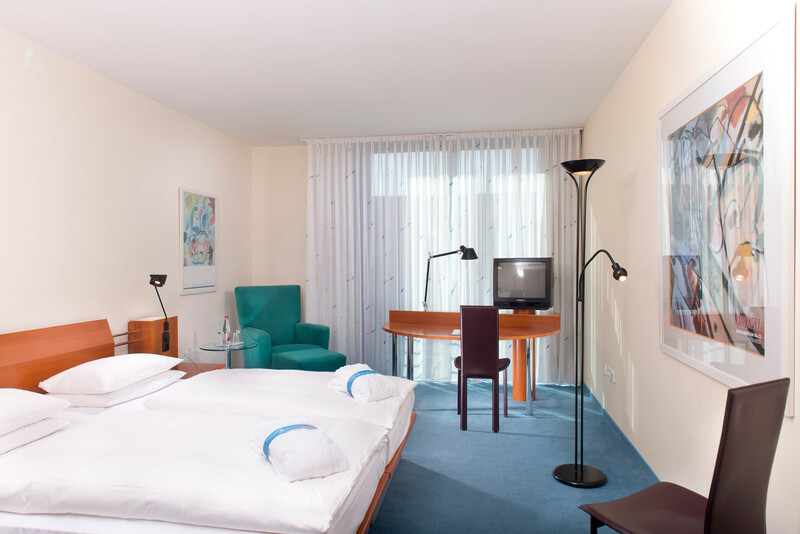 Leave the A 9 motorway at the "Dessau Ost" exit and take the B185 towards the centre or "Stadtmitte". 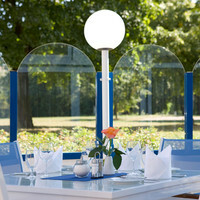 Continue on the B185 for around 5.5 km until you reach Kavalierstrasse. 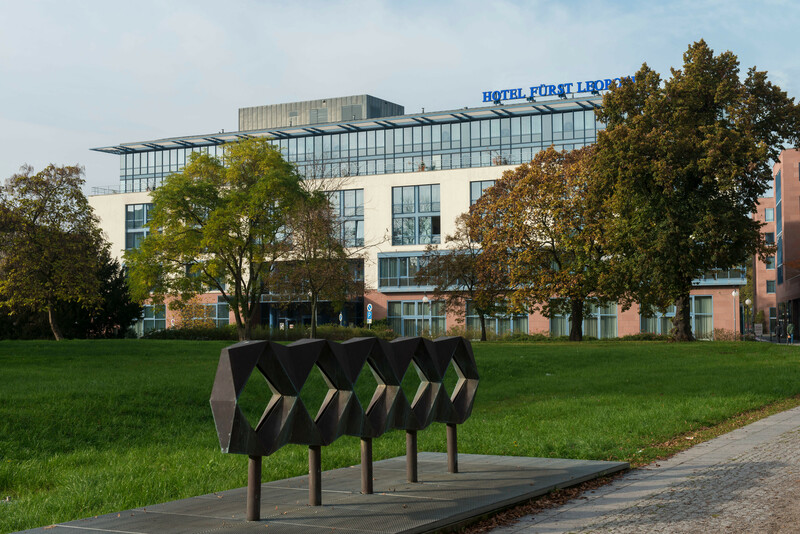 Turn right into Kavalierstrasse. 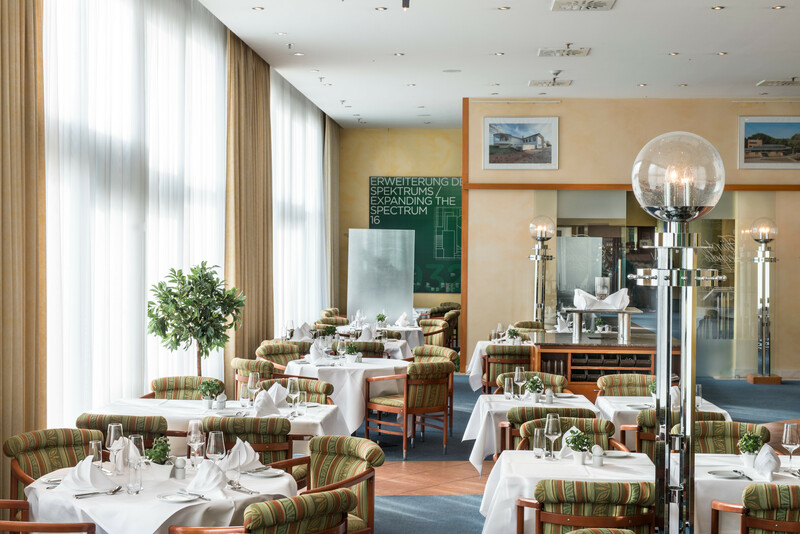 After 500 m, turn left into Friedrichstrasse, follow the signs for Bauhaus/Aken. 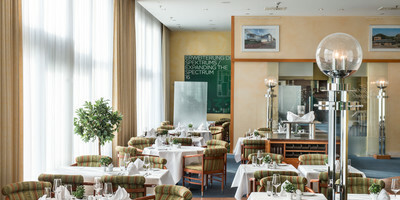 Turn right at Antionettenstrasse and after 300 metres, you reach Friedensplatz. 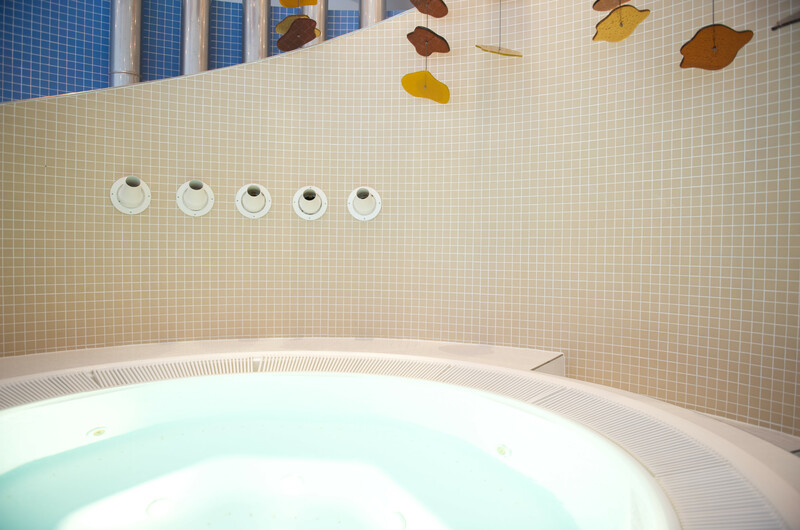 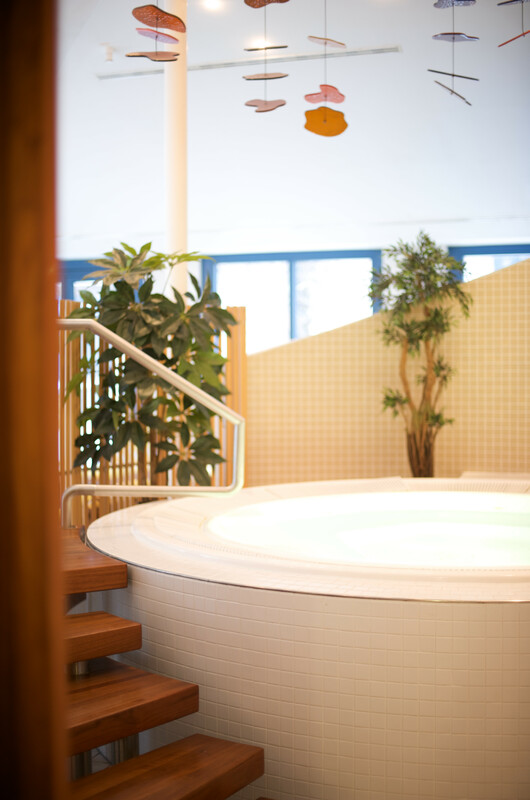 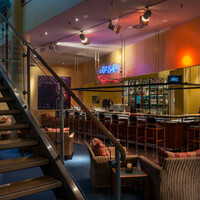 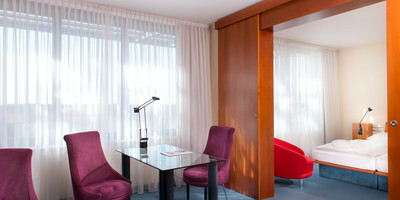 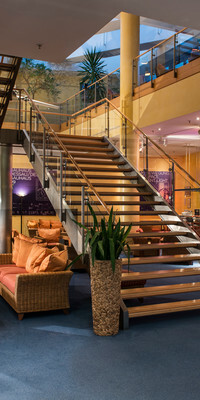 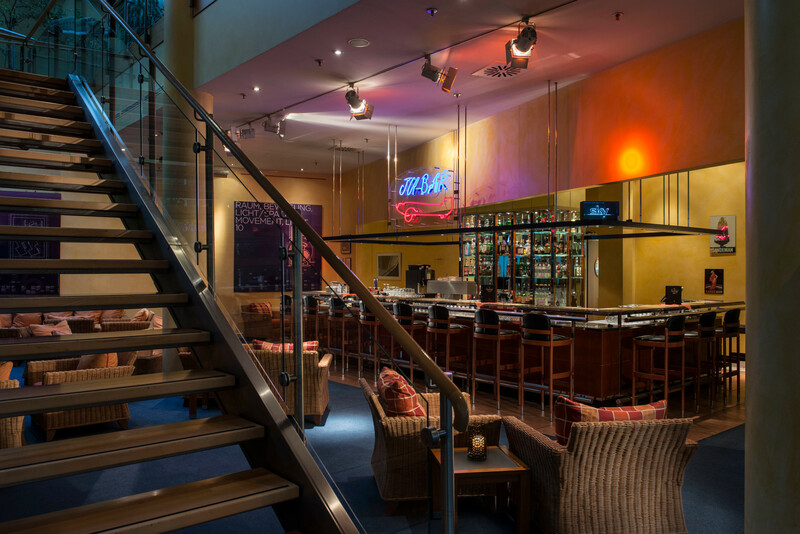 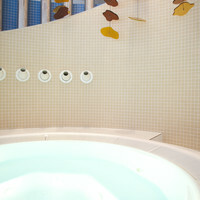 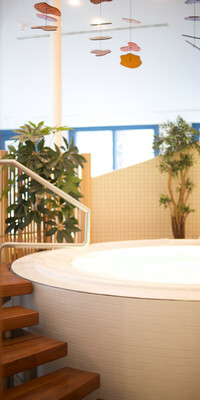 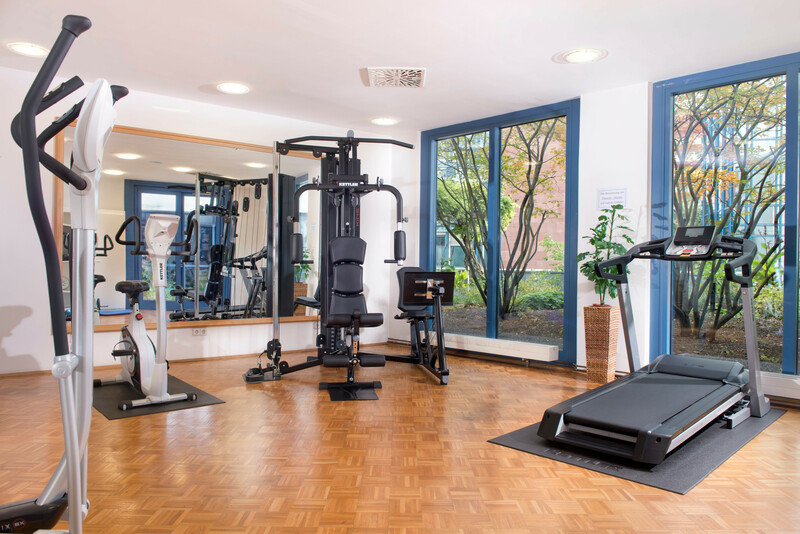 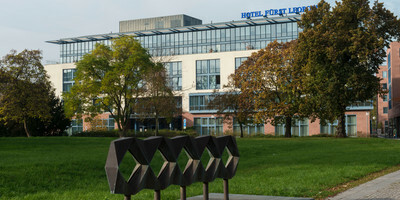 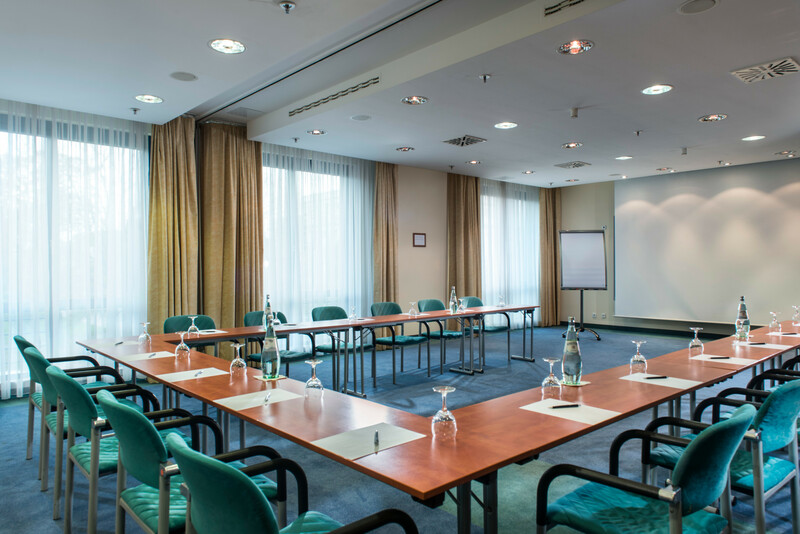 The Radisson Blu Fürst Leopold Hotel, Dessau is only a few minutes on foot from the main railway station. 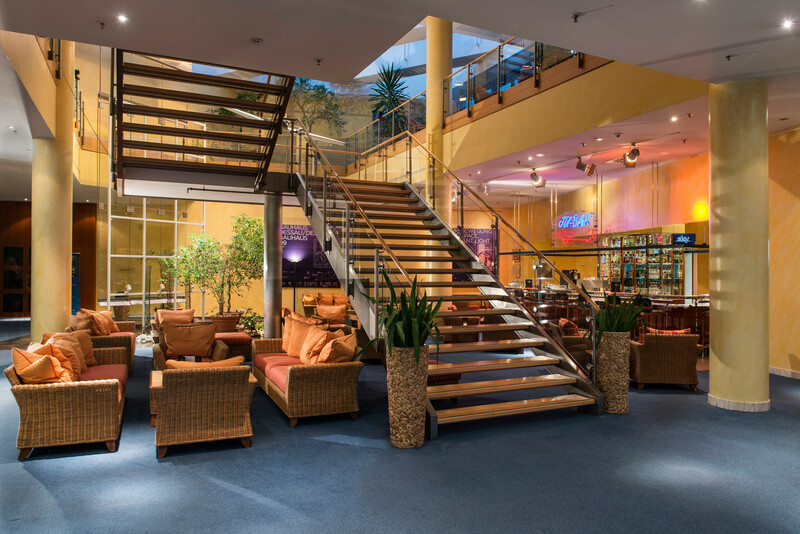 Leave the station by the Friedensplatz/Anhaltinisches Theatre exit.